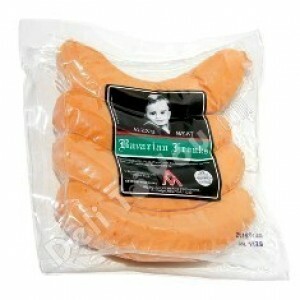 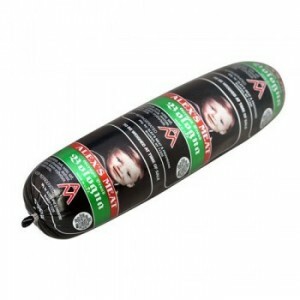 ALEX'S MEAT - BABY BOLOGNASOLD BY WEIGHT appr..
ALEX'S MEAT - BAVARIAN SOSISKISOLD BY WEIGHTapprox. 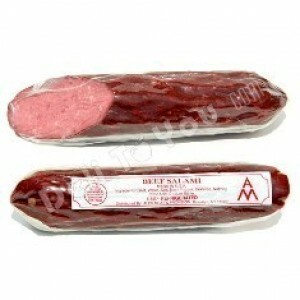 1.2lb per 1pc..
ALEX'S MEAT - BEEF SALAMI, CHUNK SOLD BY WEIGHT ..
ALEX'S MEAT - BLACK BOLOGNA, LONG LOAFSOLD BY WEIGHTapprox. 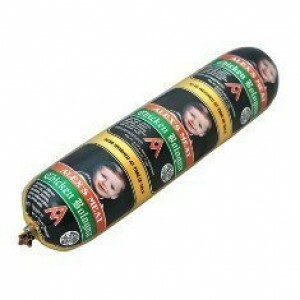 2.5lb per 1 pc ..
ALEX'S MEAT - BLACK BOLOGNA, SHORT LOAFSOLD BY WEIGHTapprox. 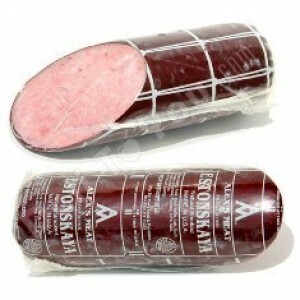 1lb per 1 pc..
ALEX'S MEAT - BUKOVINSKAYA SMOKED SALAMI, CHUNK SOLD BY WEIGHTapprox. 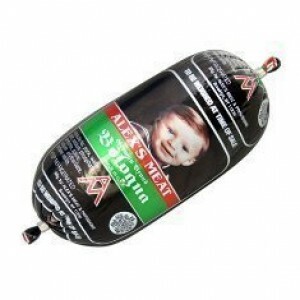 1.2lb per 1 pc..
ALEX'S MEAT - BUTERBRODNAYA-SANDWICH COOKED SALAMI, CHUNK SOLD BY WEIGHT &..
ALEX'S MEAT - BUZHENINASOLD BY WEIGHT approx. 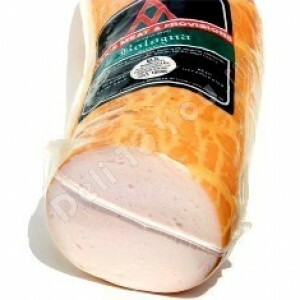 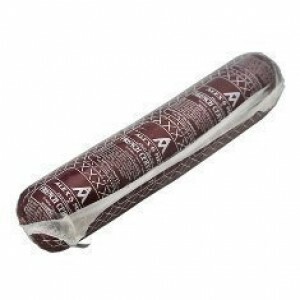 3lb pe..
ALEX'S MEAT - CHEESE BOLOGNA SHORT LOAF SOLD BY WEIGHT &nbs..
ALEX'S MEAT - CHICKEN BOLOGNASOLD BY WEIGHT approx. 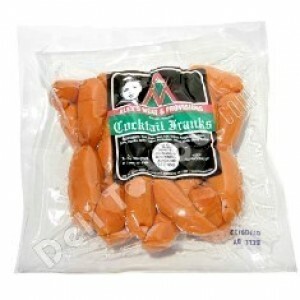 ..
ALEX'S MEAT - COCKTAIL FRANKSSOLD BY WEIGHTapprox. 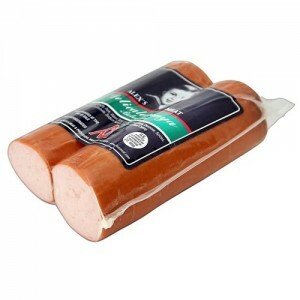 1.2lb per 1 pc..
ALEX'S MEAT - DELICATESNAYA, CHUNK SOLD BY WEIGHTappro..
ALEX'S MEAT - DOCTORSKAYA BOLOGNA SOLD BY WEIG..
ALEX'S MEAT - DOCTORSKAYA BOLOGNA, CHUNK SOLD BY WEIGHTapprox. 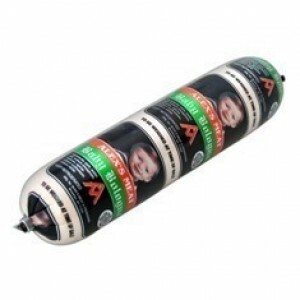 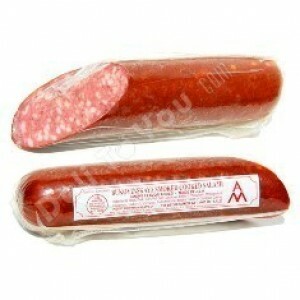 1lb per 1pc..
ALEX'S MEAT - ESTONSKAYA SALAMI, CHUNKVACUUM PACKED ..
ALEX'S MEAT - FRENCH SERVELATSOLD BY WEIGHTapprox. 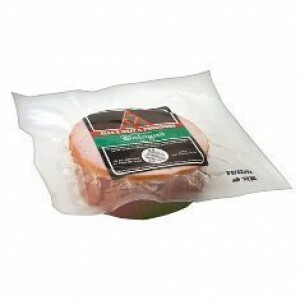 1.5 lb per 1 pc..